Some sort of lubrication is commonly used on the body of the blade to reduce friction forces. However, this lubricant can frequently gum up the grinding wheels reducing their efficacy and eventually leading to dulling of the cutting edge. Also, lubricant contamination can transfer to the tissue rolls, increasing the % of ‘broke’ rolls. EXO log saw blades with a permanently ‘lubricious’, low coefficient-of-friction surface can significantly reduce lubrication consumption and all of the associated drawbacks of using lubricants. 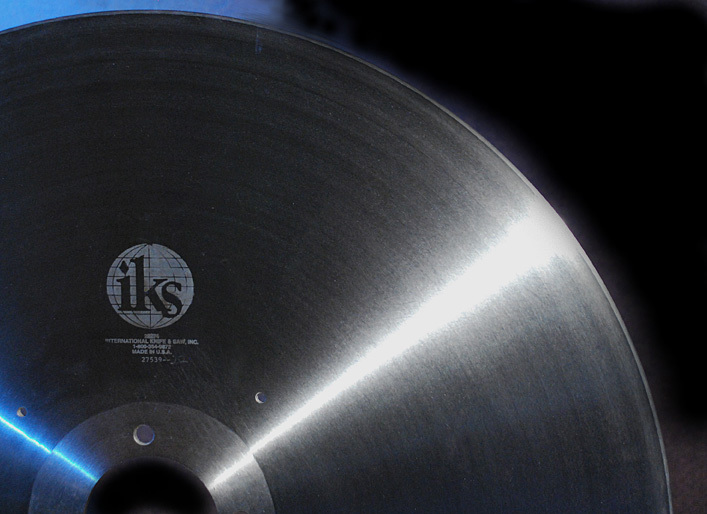 International Knife and Saw (IKS), a subsidiary of UCT Coatings, Inc., is a world recognized manufacturer and marketer of high quality industrial cutting tools. Headquartered with a 110,000 sq. ft. manufacturing plant in Florence, South Carolina, IKS has sales offices in Mexico and Canada, serving five distinct markets: Printing, Packaging, Paper Converting, Tissue & Towel, and Metal. 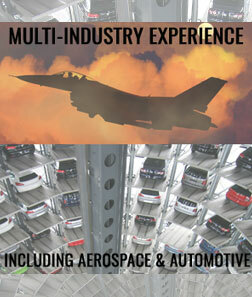 Valued customers include Georgia Pacific, Kimberly Clark, Proctor and Gamble, Mittal Steel and DuPont.